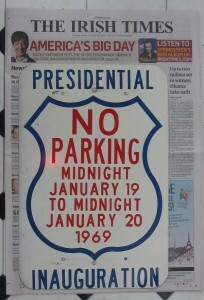 Nothing to do with sailing, but given the day, what the hey! 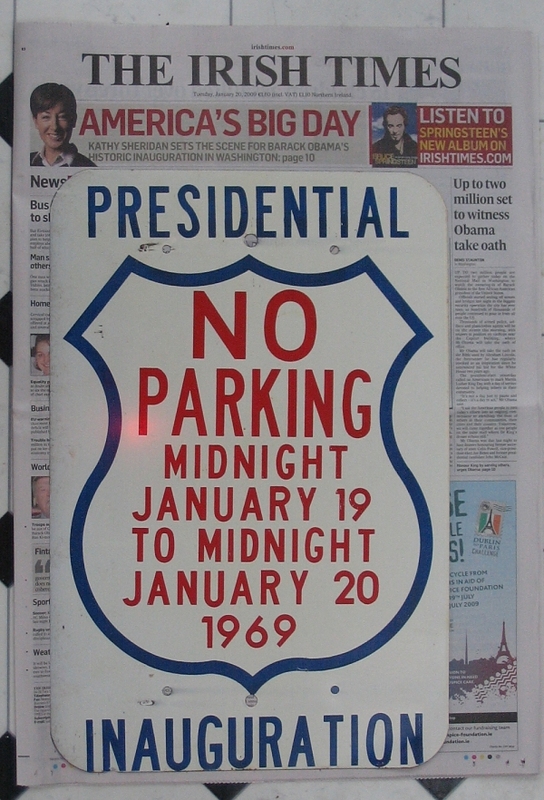 Forty years ago, no parking for Richard Nixon’s inauguration. I was at University then.